If you are in the market for a recurve bow that is known for its accuracy, the Martin Saber Takedown Bow is a perfect choice. 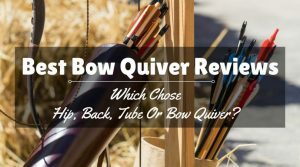 This bow frequently appears on top-10 lists for recurve bows that are affordable, accurate, and durable. 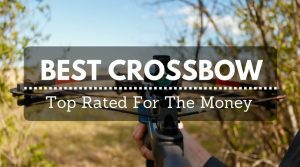 This bow shoots as good as it looks, so you can trust that you are getting one of the best recurve bows on the market. 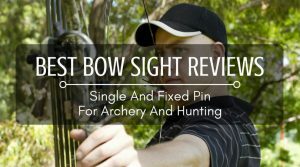 The Martin Saber Takedown Bow does not have the typical riser. This one comes with a riser that is made of lightweight aluminum rather than a heavier, laminated wood. With an aluminum riser, the durability of the bow improves over those with wooden risers. 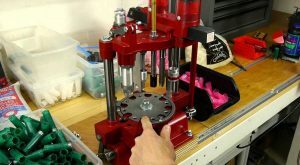 This aluminum riser is machined to look powerful and to have maximum power when shooting. With a lightweight, aluminum riser, the entire bow becomes lighter, which only makes it easier to carry this bow around all day without getting tired. Along with a high-quality, durable riser, the Martin Saber has a well-designed handle and grip. No other manufacturer builds a grip like this one. 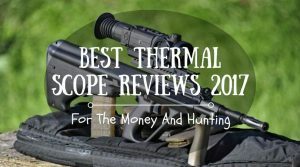 The ergonomic design makes it incredibly comfortable, so you could literally shoot all day. To make the grip even better, Martin has designed one that is sweat-resistant, so you can hold on all day without having to worry about slipping. 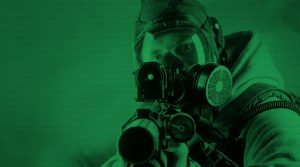 The grip is made of a product called Thermal V, which was designed by Martin. They have also added two Vibration Vortex VEM’s to cut down on vibration, making a superior product to take out on a hunt in the woods. It is one silent bow. Cons: This bow has very few flaws, but the arrow rest is one of them. The rubber arrows rest does wear down over time. In actuality, this is not a significant problem, but if you do shoot on a regular basis, it is helpful to buy a new one made of metal. Since the bow is easy to customize, you can put any arrow rest you like on this bow (which is of course, another positive aspect of the Martin Saber). Pros: There is nothing low-quality on this bow. The durability of the limbs is increased over other bows because they are made of laminated wood and fiberglass. They do not develop any unwanted bends because the laminating process Martin uses is second to none. This takedown bow earns its name because the limbs are removable for easy storage. All you have to do is unscrew the two screw and both limbs easily come off. The bow is long, so the ease of taking them off makes it very easy to carry this bow in any type of vehicle and storing it in any size closet. Because the takedown bow becomes so compact it is easy to find a storage bag for it, so a bow case is not a necessity for it. Cons: The only con to this bow is the length of it when it is fully assembled. At 64-inches in length, it is not an easy bow for smaller people to use. Of course, half of that length will be above your shoulder, but it is still a tall bow. Martin did design this bow tall because it makes it more accurate. Pros: The design effort that Martin put into this bow is evident from the moment you put it together out of the bow to the moment you take the first shot. 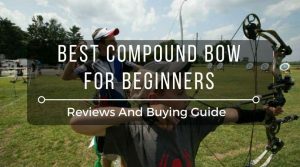 The 40-pound draw is easy to shoot, so you do not have to worry about making the shot. You can focus on the target, not the bow. This quietness of the riser is evident when you shoot, too. The bow is designed to be comfortable for all experience levels, so even a rookie will notice the smoothness of the bow. 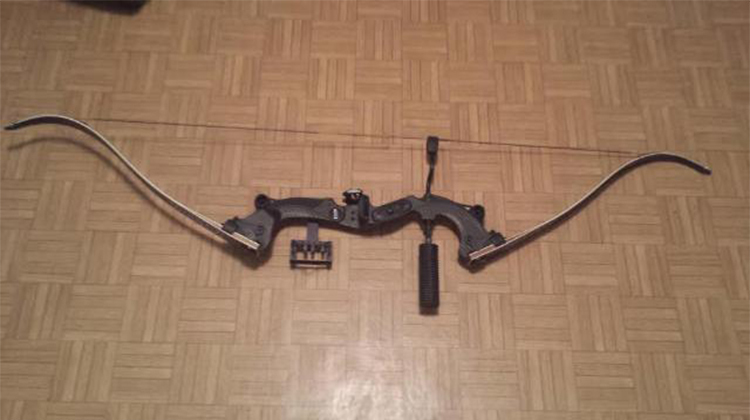 It does not have an slapping issues or limb movement other than what the bow is supposed to do. Cons: The 40-pound draw weight is good for hunting deer and smaller game, but you will need a bigger draw weight to takedown anything larger. Other than that, the bow is a good shot. Since the bow is tall, it can be difficult to hide behind tree or in a small blind. For the price, the design and accuracy of the Martin Saber Takedown Bow 40-Pound is an excellent choice. It makes shooting easy and comfortable. The bow is quiet and has very little vibration. 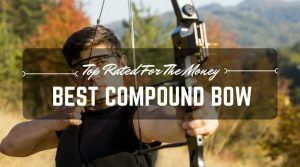 Whether you are a lifelong veteran archer or just getting into the sport, this recurve bow is pure fun.